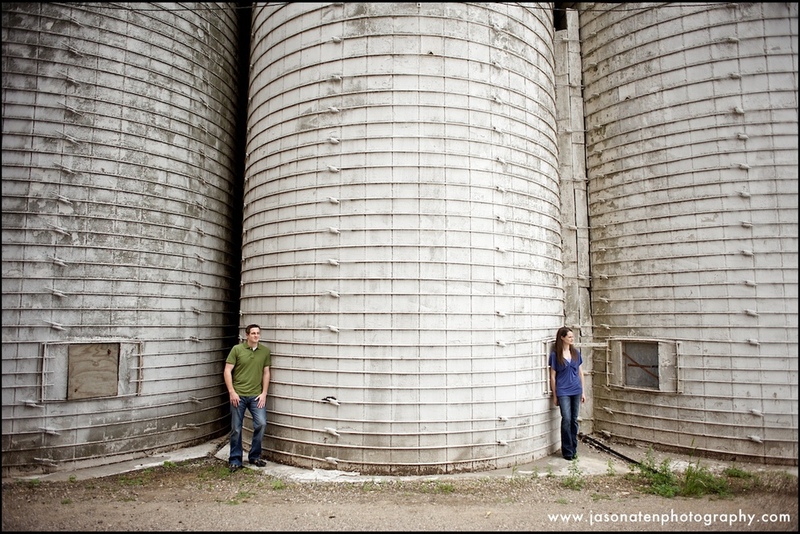 Jeff and Anna came into Grand Ledge last night for their engagement session. They had a "pretend" engagement session back in April when they modeled for the SNAP workshop I taught, but since we got 6 inches of snow that day - I promised we'd do it right when it got a little warmer. 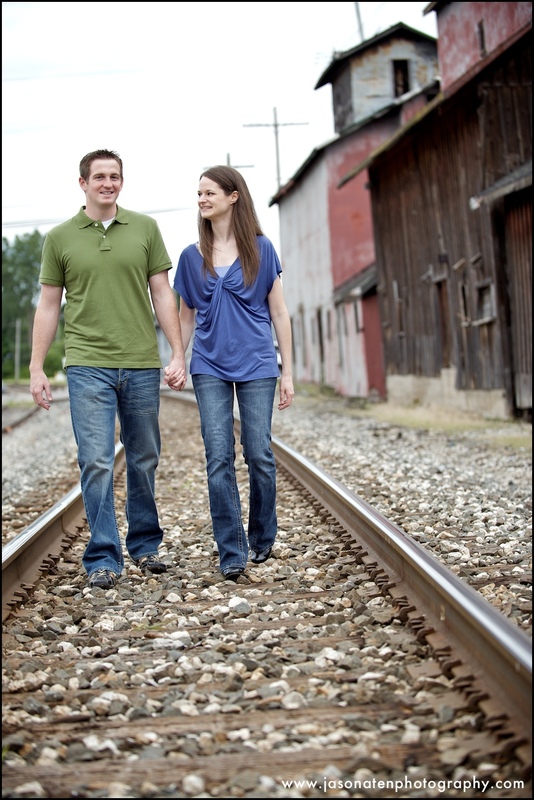 They are such a great couple, and I've truly enjoyed working with them. 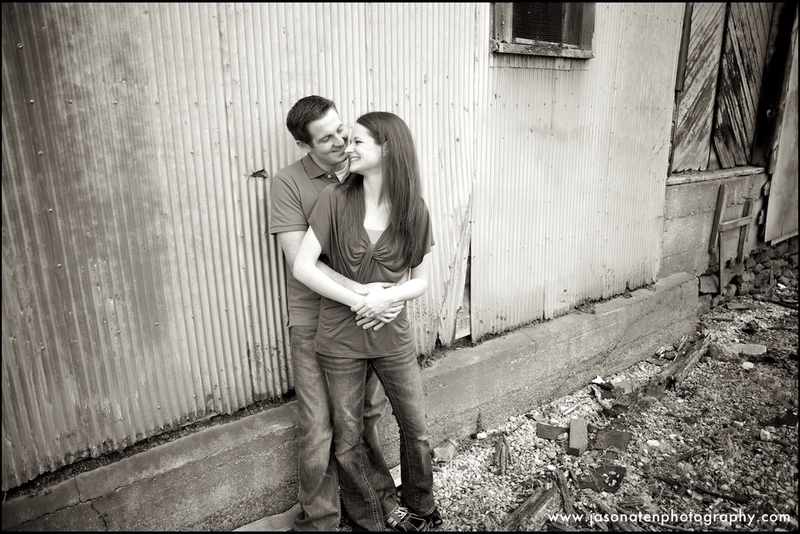 I can't wait for their wedding in October!! Here's a few of my favorites from yesterday!